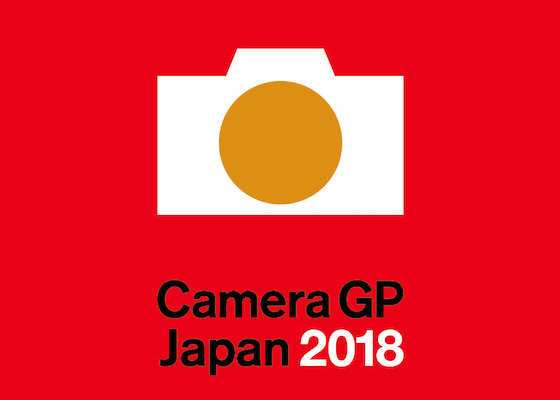 The Camera Grand Prix is held by Camera Journal Press Club (CJPC, Japan), a group of representatives from magazines or websites specializing in photos and cameras. CJPC, established in September 1963, has 10 members from the media as of April 2018. The selection committee, organized under the auspices of CJPC’s Camera Grand Prix Executive Committee, deliberates and selects the best products for the four awards from among those introduced into the market during the previous fiscal year (from 1 April 2017 to 31 March 2018). TIPA, the Technical Image Press Association, a worldwide association of photo- and imaging-related publications, which now has 30 members from 14 countries, joined the committee in the selection process and was represented at the event by TIPA member Jean-Christophe Béchet. Camera Grand Prix “Camera of the Year” is granted to a still camera recognized as the best of all released during the period. “Lens of the Year” is awarded to the best lens launched in the Japanese market, while “Readers Award” is determined by general camera users’ vote on the dedicated website. (The voting period was from March 23 to April 12, 2018.) In addition, CJPC members give the “Editors Award” to a camera or another form of photography-related product, excluding the one awarded “Camera of the Year”, in consideration for the product’s popularity, topicality, and innovations. The selection committee included CJPC members, chief editors (or managing directors) of CJPC member publications, external members entrusted by Camera Grand Prix Executive Committee, and other special members such as academic experts, technical writers, professional photographers, and representatives from photo-related organizations such as TIPA. Camera Grand Prix 2018 Camera of the Year was awarded to the Sony a9. Camera Grand Prix 2018 Lens of the Year was awarded to the Olympus M. ZUIKO DIGITAL ED 17mm F1.2 PRO. Camera Grand Prix 2018 Readers Award was given to the Nikon D850. Camera Grand Prix 2018 Editors Award was given to two cameras, the Nikon D850 and the Panasonic LUMIX G9 PRO.